New aircraft have more and more electronic equipment that is being used to control all functions of an aircraft. Aircraft have become an ever more complex network of interconnected embedded devices. 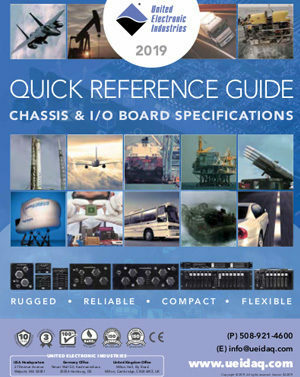 Various communication buses have become the backbone of aircrafts electronic architecture (ARINC429, CAN bus, AFDX). New equipment needs to be thoroughly tested. Unity Tests and several environmental tests must be performed. 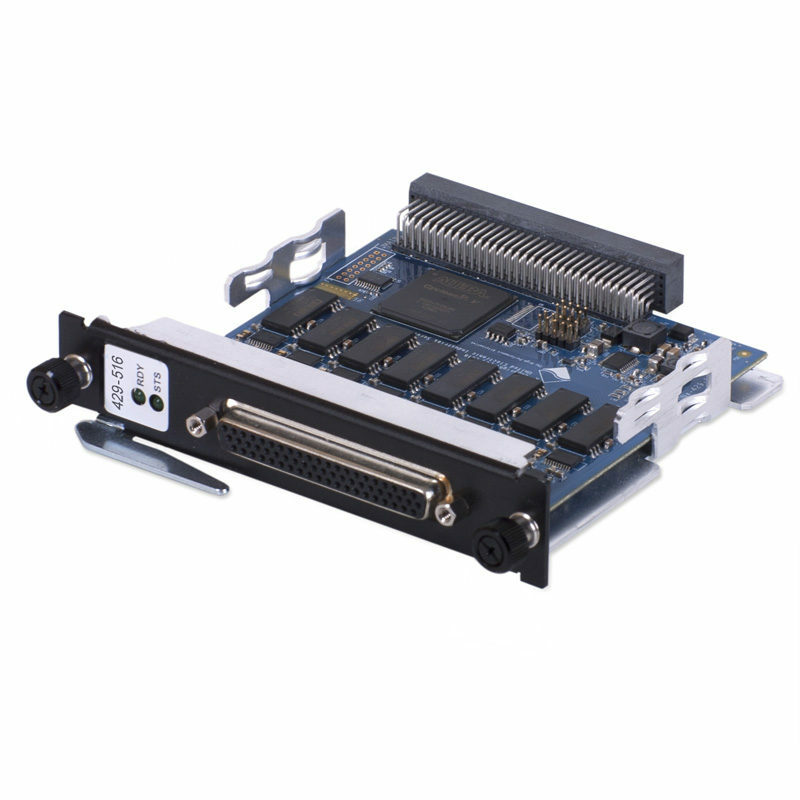 Therefore, the equipment must be connected to a test bench and the basic functions must be carefully checked before taking any other action. Error injection capabilities required in testing. How Does This Protocol Work? VISTAS is based on UDP and uses multicast addressing which allows for multiple receivers to receive data from one transmitter. Virtual channels are set up to represent the various signals that need to be transmitted. This is done via two files; an XML that stores the necessary virtual channels and an XIDML device configuration file that the contains the parameters for each physical device channel. The VISTAS protocol uses a refresh policy that is event driven which means that messages are only retransmitted when a change has been detected. This ensures optimum bandwidth usage. 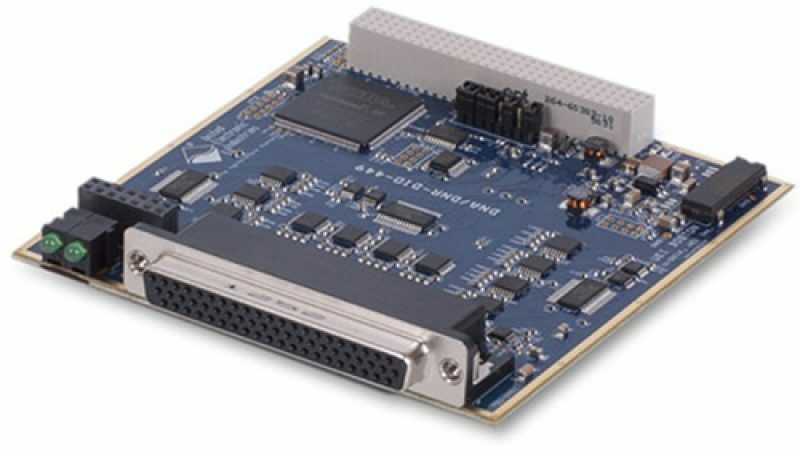 Use of Gigabit ethernet ensures functionality on almost any computer. No equipment replacement costs! 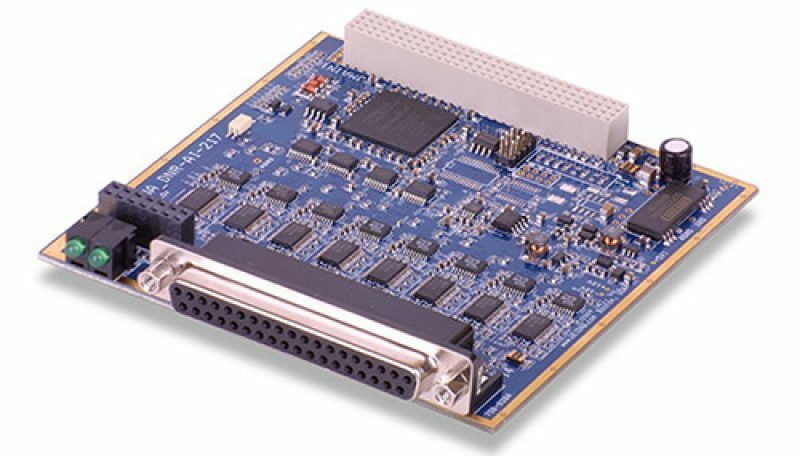 Tests can be performed faster and with no danger of damaging any expensive components. Less labor required due to simplification of test benches. Software and system errors are found earlier leading to faster deployment. More scenarios can be tested and accounted for through the use of simulation devices. Tests are more relevant with simulated avionics devices as the whole system is tested quickly and efficiently. Supported by all operating systems which allows for cross platform testing. Quick feedback allows for increased productivity from employees, especially software programmers. Ability to copy virtual test environment to run different tests at once with accurate results. Real equipment is not always available, in some cases because it is still under development. This opens up the possibility of starting development on a test bench earlier and making it possible to perform V&V in advance. Standard Real-time exchange of data between the test benches based on DDS. 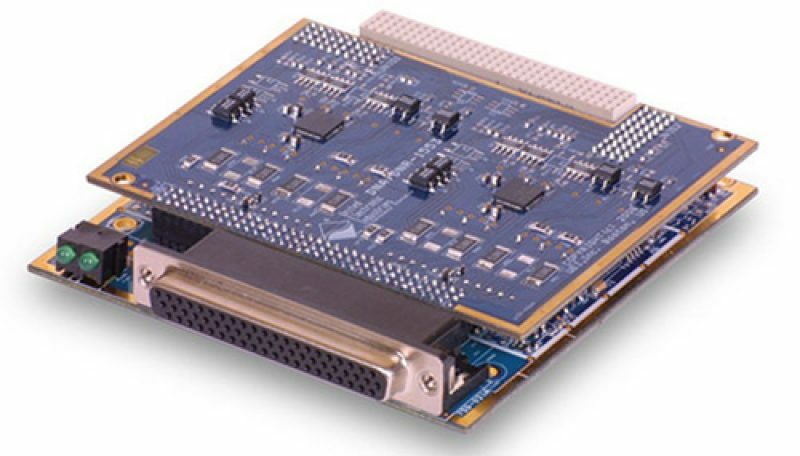 To execute the simulation files on a test bench, the standard AP2633 (standard Airbus) is used. Centralized Configuration -- Each test bench is connected to a server that can pull the XML file required to specify operating conditions for each specific test. 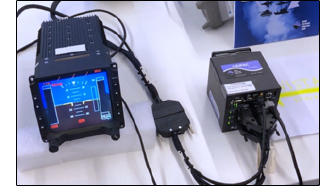 A control protocol allows each test bench to be controlled remotely. 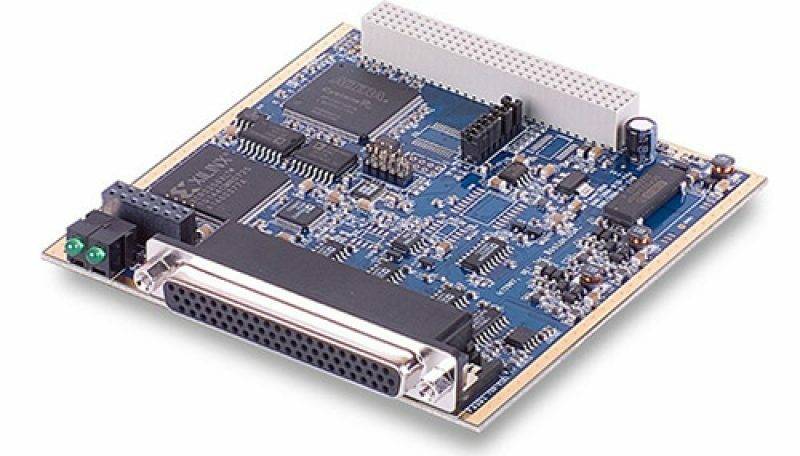 Large complex test systems have the capability to run tests which involve multiple aircraft and embedded computers. 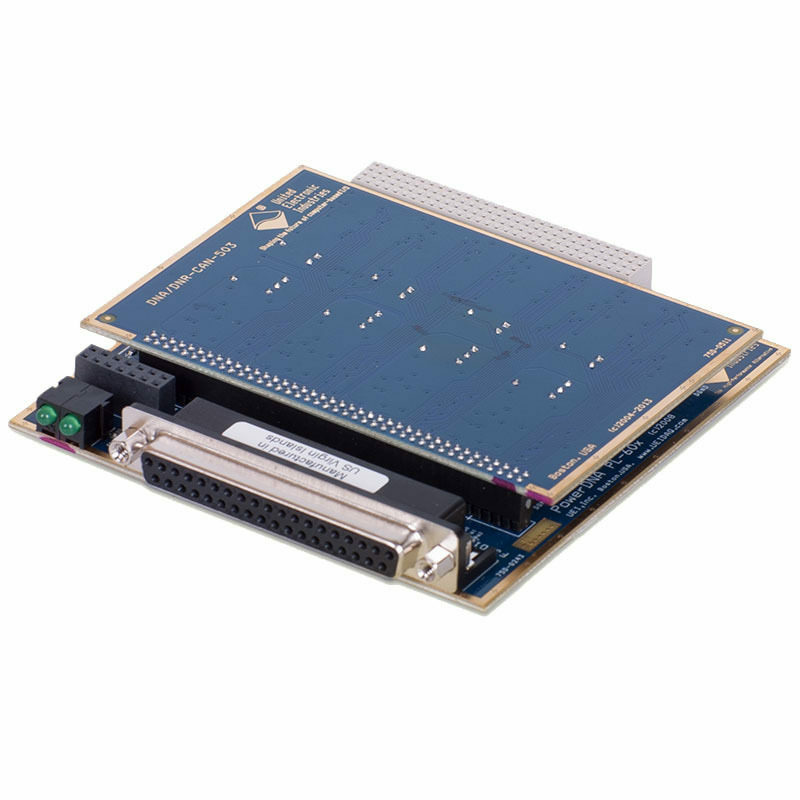 UEIPAC VISTAS software provides access to the physical I/O channels of the UEI devices. UEI’s VISTAS software can parse both the XML file and XIDML file to set up necessary physical channels that appear in both files. Error injection capabilities in order to see how a system will react and/or recover. UEI equipment is powerful enough to test and find system limits. 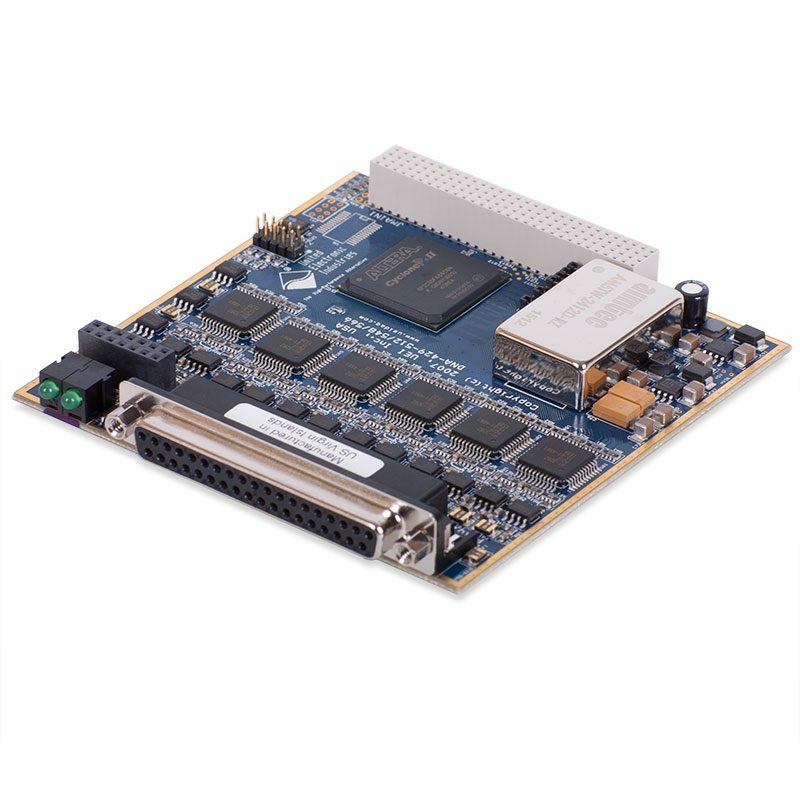 UEI’s avionics boards can create a virtual bridge between test setup and an avionic device in a remote area with no latency or jitter due to hardware schedulers. 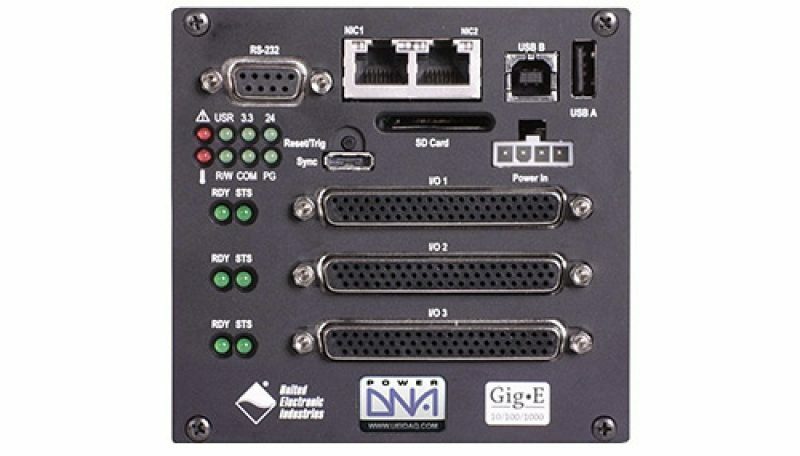 The UEI VISTAS solution supports ARINC-429, DIO, AI, AO, CAN/ARINC-825 and SERIAL. 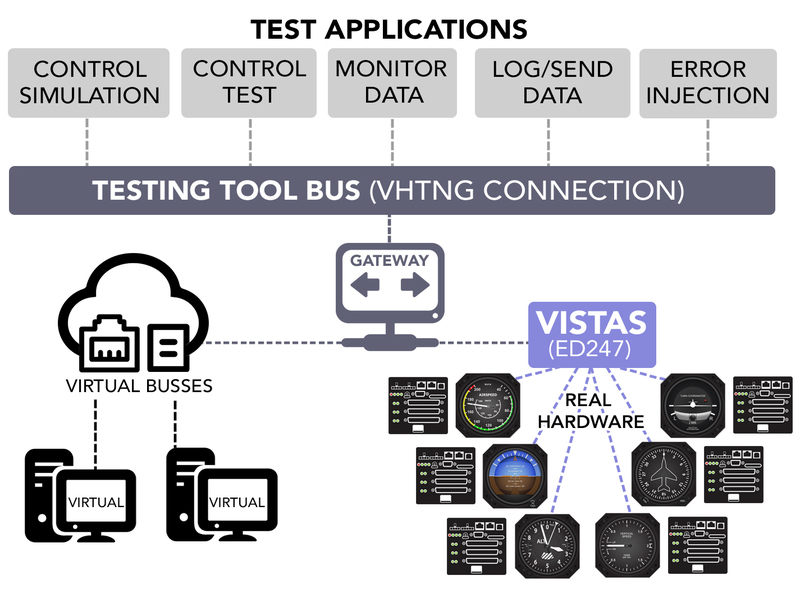 UEI hardware and VISTAS are a perfect match for any virtual/hybrid/real test benches. For example, here is a demonstration of the simulation capabilities from this year's European Test & Telemetry Conference #ETTC2018 in Nuremberg, Germany.